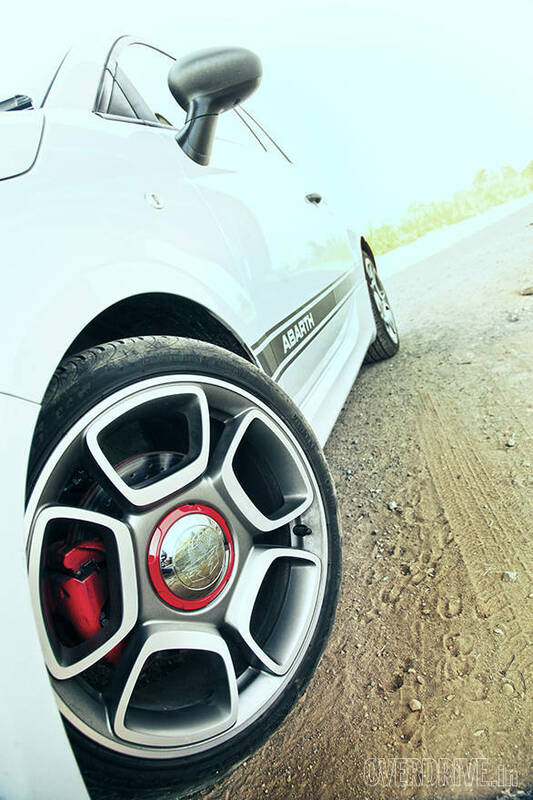 Abarth started life in 1949 as a race and tuning specialist and is currently Fiat's dedicated high performance arm (think AMG or M). 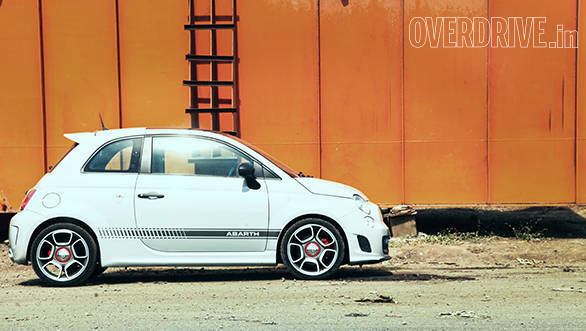 Today Abarth will sell you brake, suspension and exhaust kits for your Fiat or you could simply buy a ready car like the Abarth 500 and its many iterations. 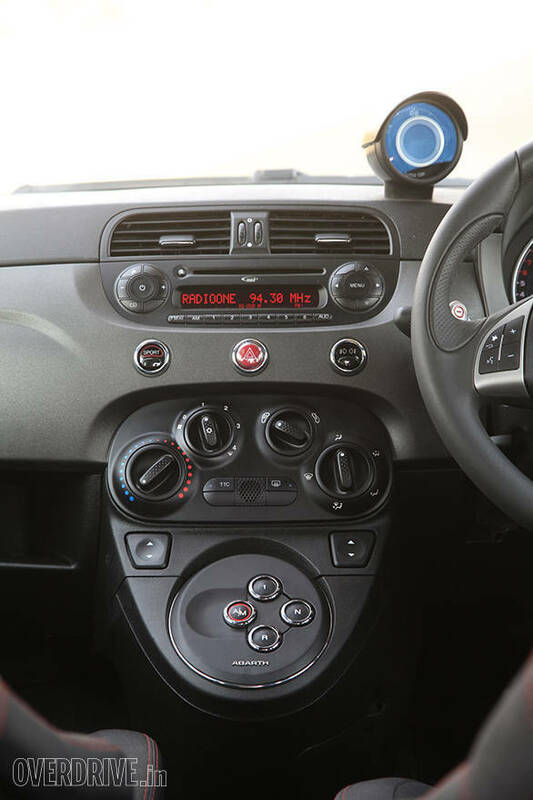 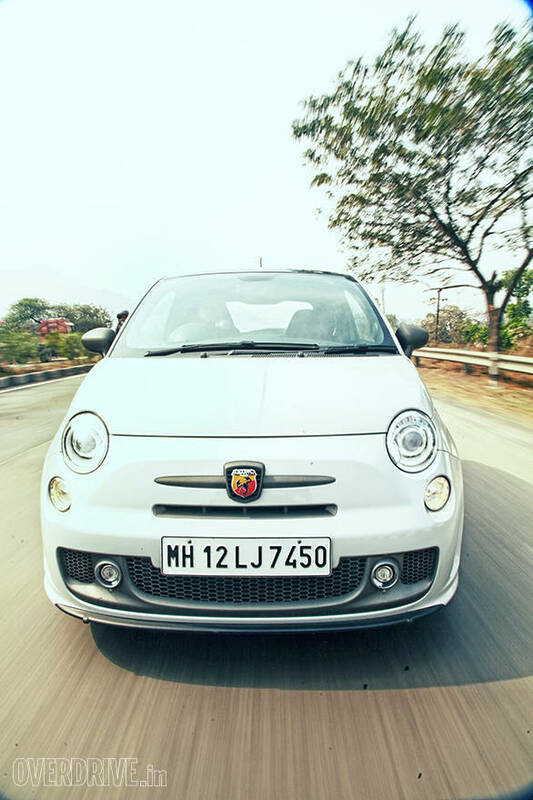 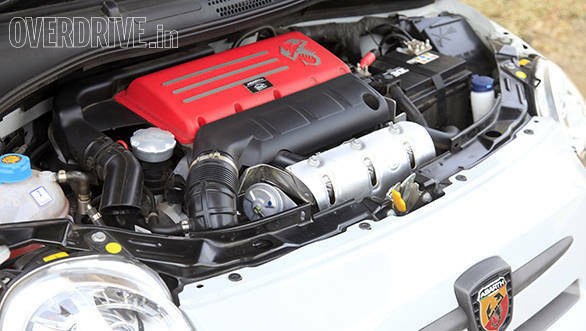 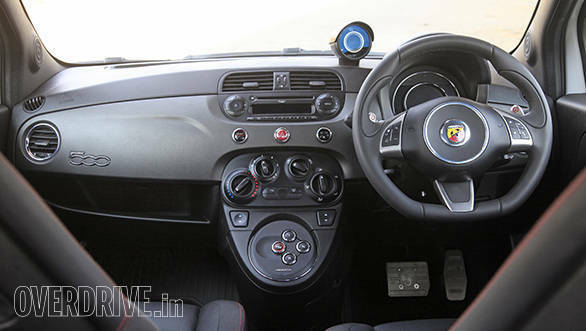 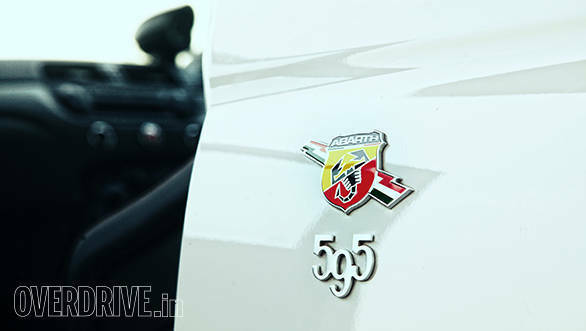 The 595 though is the name that the higher output versions (160PS vs the standard 140) get while the range topping 190PS version is called 695 Biposto. 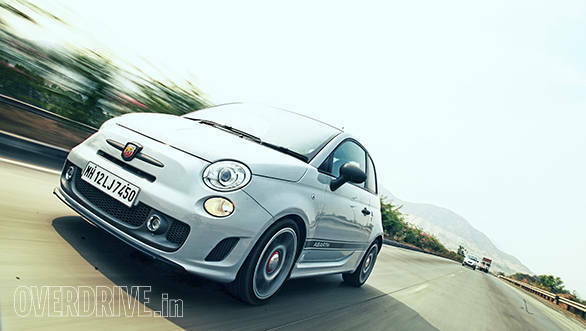 To wit, there are two versions of the Abarth 595 - the Touring and the Competizione. 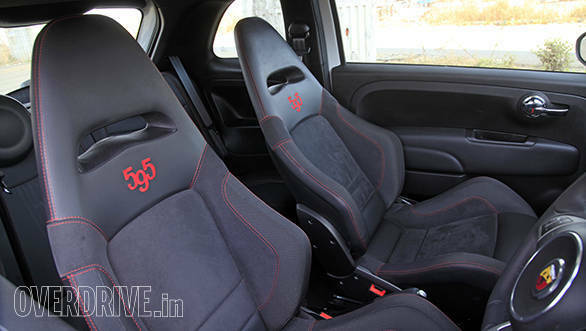 We have the latter that gets sportier wheels and seats as well as a shoutier exhaust. 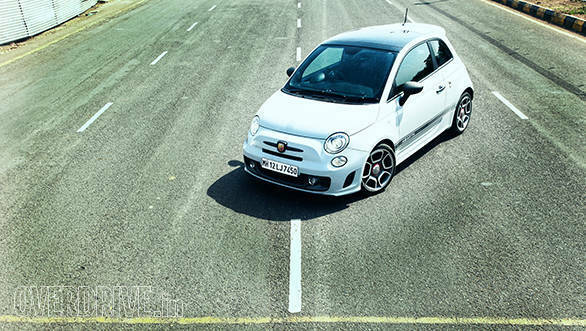 Look out for a full review in our upcoming February issue. 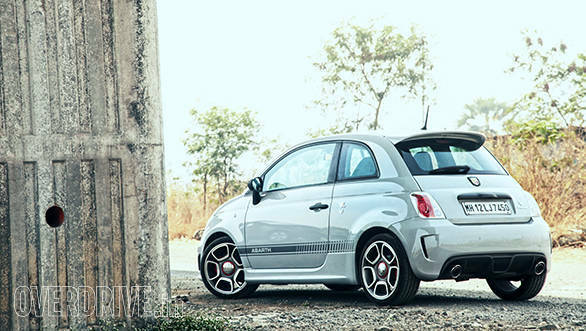 Scroll down to catch glimpses from the corresponding photo shoot.